With wide, flat tread lugs the AC 70 G operates with low vibration on the road and goes gentle on grassland. Thanks to good suspension and absorption it makes long transportation operations very comfortable. 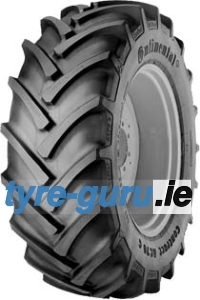 The fast, gentle tyre for road and grassland. • Exceptionally economical thanks to the high tread pattern percentage.